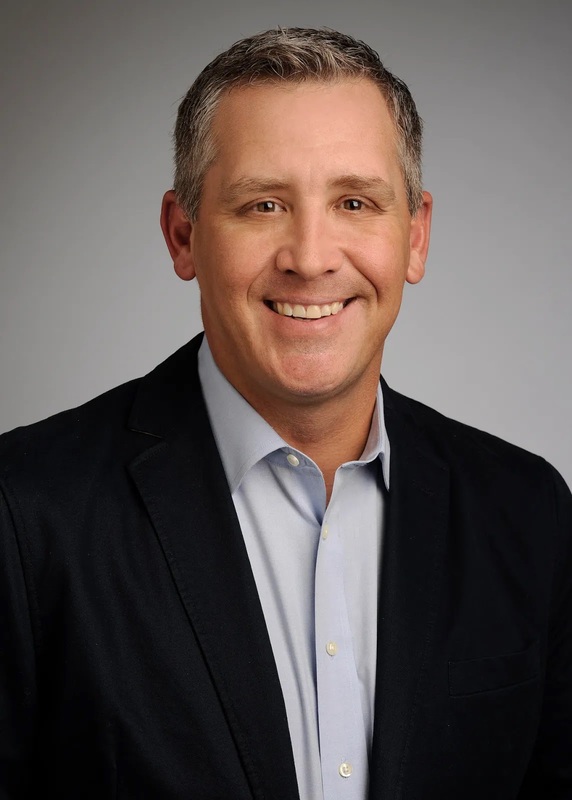 Major changes at cybersecurity vendor Symantec led by CEO Greg Clark have led to a leadership restructure at the company witnessing the departure of Chief Operating Officer and president Michael Fey and also Chief Marketing Officer Michael Williams and senior vice president Bradon Rogers. Symantec has officially announced the departure of COO and president Fey while also noting a new hire by name of former Skyport Systems president and CEO Art Gilliland who is now EVP and GM of Enterprise Products at the company, a position that will see him oversee the Enterprise Security product and engineering teams, the Security Technology and Response (STAR) research team and the Enterprise Security customer support organization. 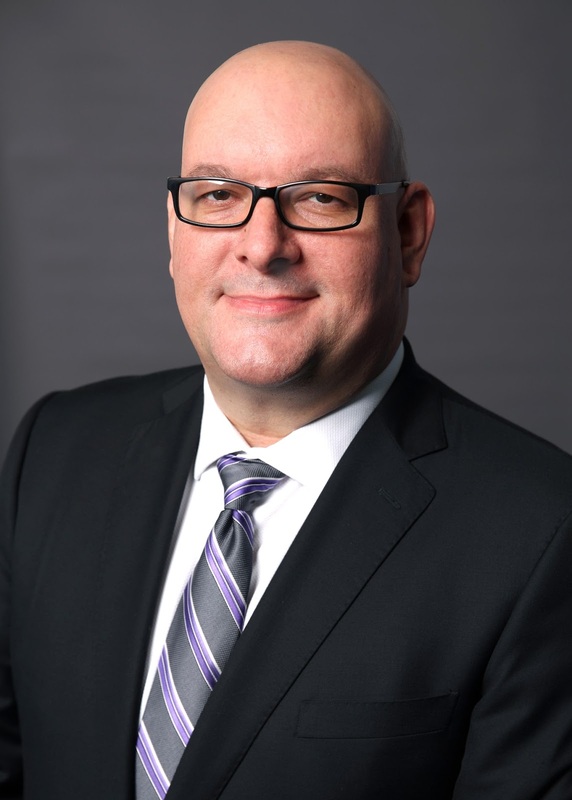 Executive Marc Andrews who has served as SVP of Enterprise Security Worldwide Sales since Symantec acquired Blue Coat where he arrived from will continue this role bringing over 25 years of experience for operations in the company. 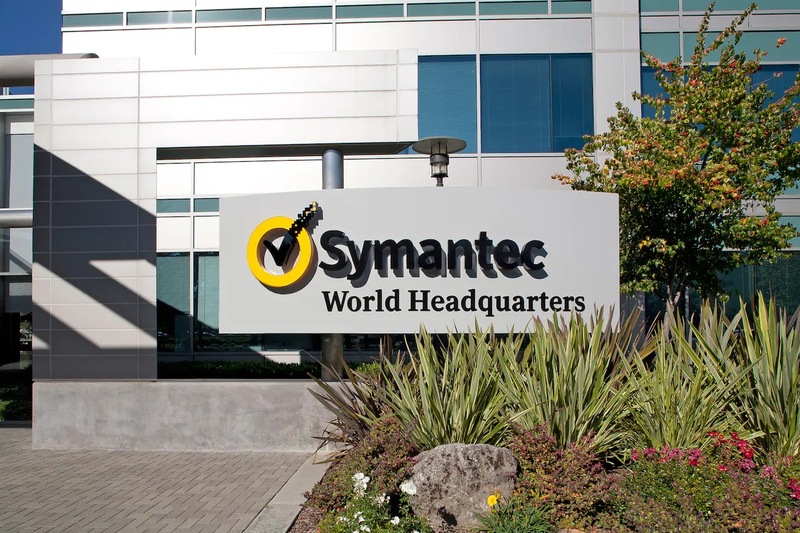 “The Blue Coat acquisition was a defining moment for Symantec, and we set an ambitious goal to transform our Enterprise Security segment with the vision of delivering an integrated cyber defense platform to our customers. 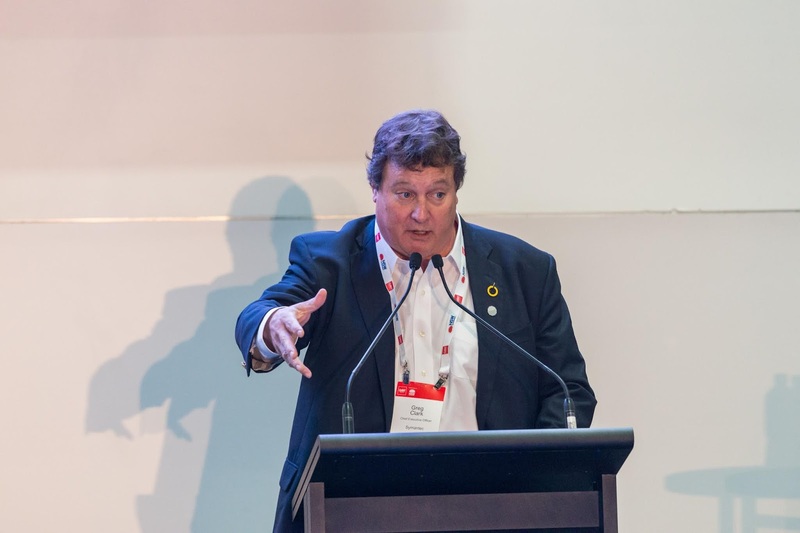 As we position Enterprise Security for its next phase of growth and industry leadership, we are implementing an enhanced organizational structure that allows for greater scale on product development and sales generation.” Symantec CEO Greg Clark said. “Art is a widely respected executive both inside and outside our organization, and we are excited to welcome him back to Symantec. We look forward to benefitting from his extensive enterprise security expertise and years of endpoint and network experience in his new role.” Clark who is now taking up the role of president also added.